When your garage door won’t open properly it’s sometimes tough to determine the exact problem. It could be a faulty or broken garage door opener. To determine if that’s the problem, you can try pushing the garage door opener remote and see if you are able to hear the motor. In case the garage door seems frozen, then it’s possibly an opener problem. Checking the batteries in the remote is easily solved. 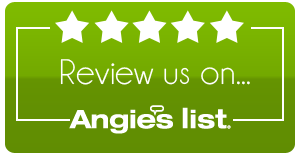 However, if it’s something else, then you probably need a professional garage door repair company. It is not normal for a garage door to produce a lot of noise whenever you open or close it. If it seems like it’s already struggling to control the weight of the door as it moves along, then it’s a clear indication that you need to call a professional to assess if it can be repaired or if replacement parts are necessary. 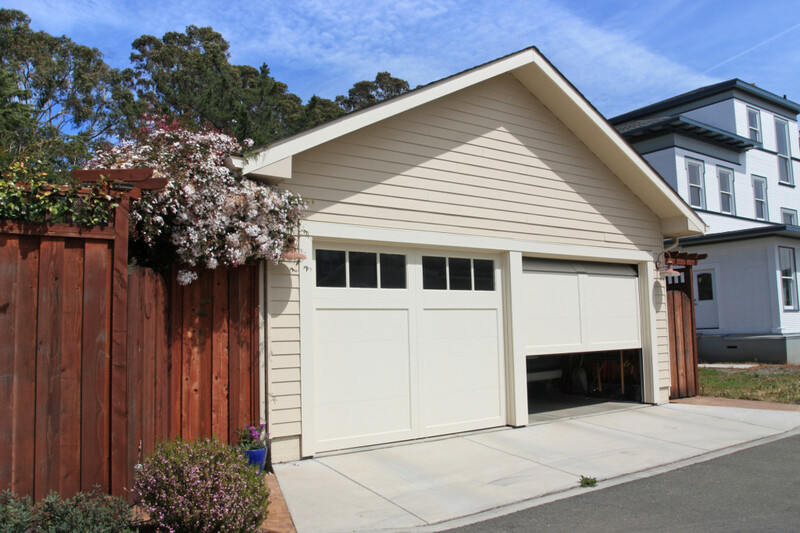 A garage door has many mechanical parts that need to work together for proper function. Garage doors and openers come with a number of features that make one’s life easier. For instance, you don’t have to settle for a garage door that is too loud, because new openers feature an ultra-quiet operation; there are also some with an entry keypad, allowing you to enter your home through the garage when you’re not in your car, or you have forgotten to bring the garage door opener remote. If you’re not happy with the current features of your garage door, it’s time to have it upgraded to a better one. The problem with older garage doors is that they can easily be opened by intruders. Of course, you want to keep your family safe, and for you to ensure that, you should have a strong line of defense. Your garage door should have the latest security features, including stronger panels, and new security coding. Make sure that the panels fit snugly into the opening of your garage door and it will not easily spread to expose the side latches or top trolley release allowing it to be easily opened.